Oh Ed Sheeran, we LOVE it when you suit and boot up! How good does he look in a three-piece? 9. 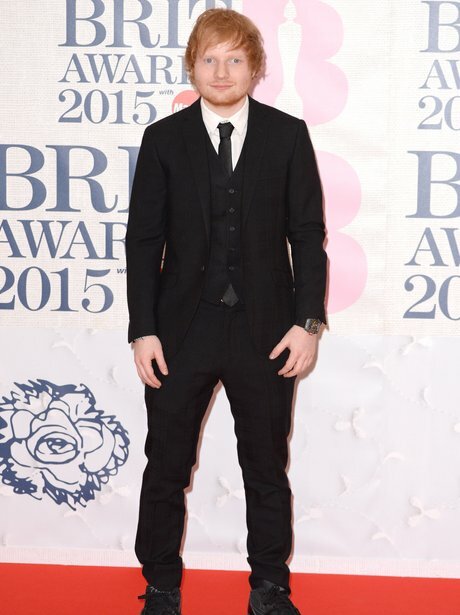 Oh Ed Sheeran, we LOVE it when you suit and boot up! How good does he look in a three-piece?